Start taking classes at G-Fit NOLA and other studios! 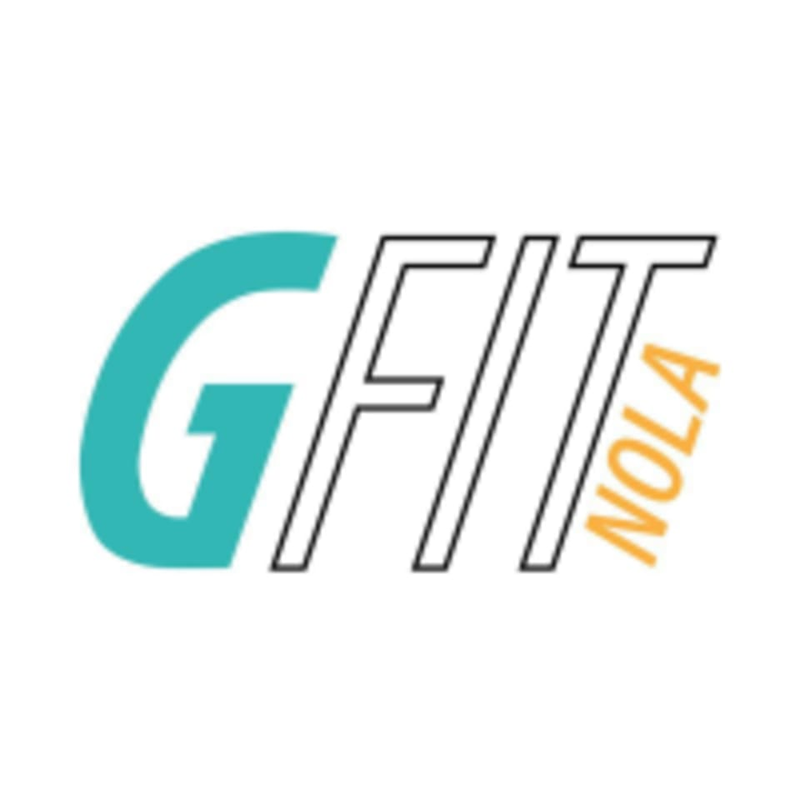 The G-Fit NOLA gym offers access to strength and cardio equipment, free weights, fitness classes, personal training, sports-specific training, and contest prep. G-Fit is a community of people of all fitness levels who want to improve their health and wellbeing. From beginner lifters to seasoned bodybuilders giving each other advice, when you workout at G-Fit, you will enjoy a vibrant and friendly atmosphere and hopefully, make a new friend or two! The G-Fit NOLA gym is located at 8350 Earhart Boulevard in New Orleans, LA.